And you can download for free–how fun is that! 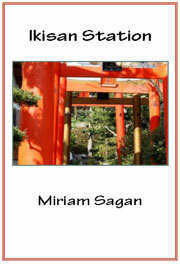 This entry was posted in Uncategorized and tagged Japan, Poetry by Miriam Sagan. Bookmark the permalink. This is a wonderful microchap! I am so happy for you, Mir, congratulations! #Haiku Happenings #6: Miriam Sagan’s latest #microchap is out!